Baptism is an invitation to belong to God’s family. While there are many forces at work that exclude and marginalize people, baptism gathers people together in love and acceptance. 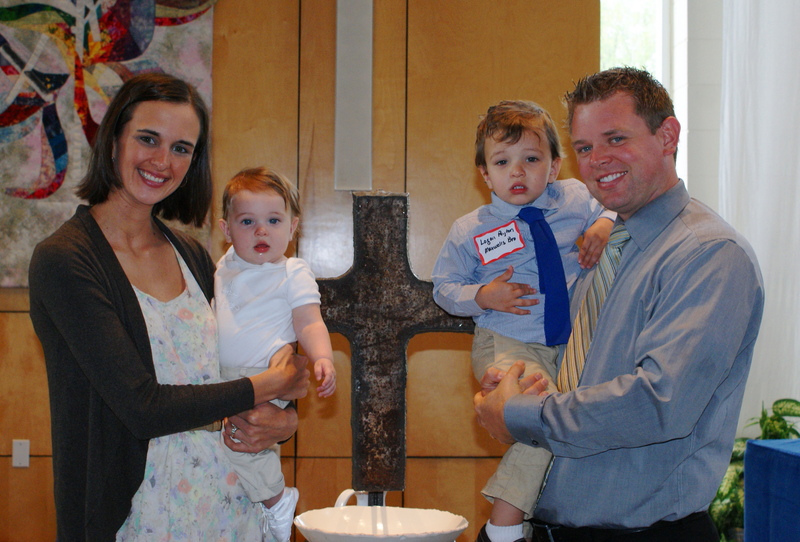 If you wish to schedule a baptism, contact the church office at 515-270-9226.